Need a car loan? Buying a new car is exciting but researching possible finance deals on your own is not! Use amwalak to find the best car finance options in the Oman. 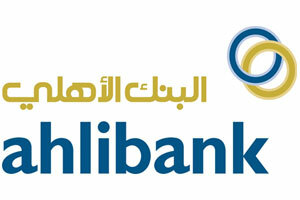 Working alongside the Oman's leading banks, we gather all the information you need enabling you to find the best offers.